4.東京都統計局. (2014). Tokyo Statistical Yearbook. 7.Demographia. (2016). Demographia World Urban Areas 12th Annual Edition. 8.John Calimente. (2011). 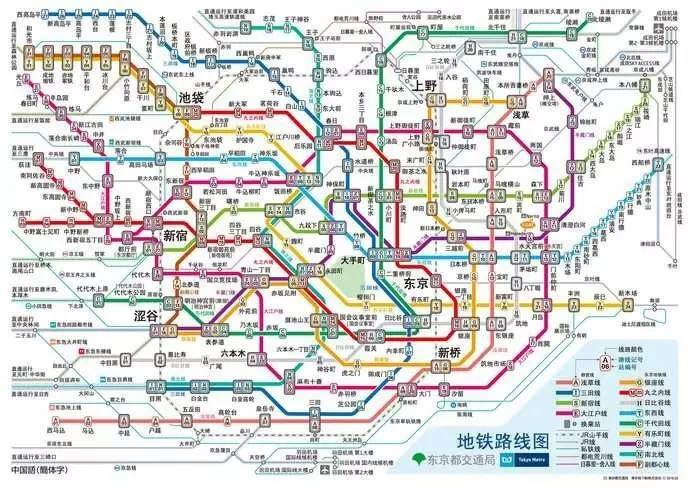 Rail integrated communities in Tokyo. JRTR. 9.Makoto Ito. (2014). Through Service between Railway Operators in Greater Tokyo. JRTR. 10.George Gao. (2015). 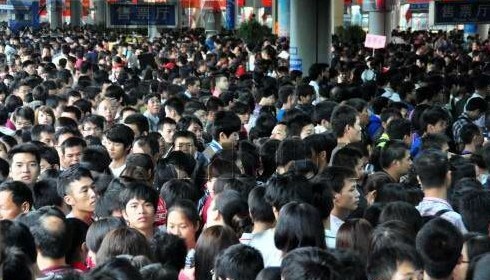 Building outpaces population growth in many of China’s urban areas. Pew Research Center. 11.Andy Kiersz. (2015). 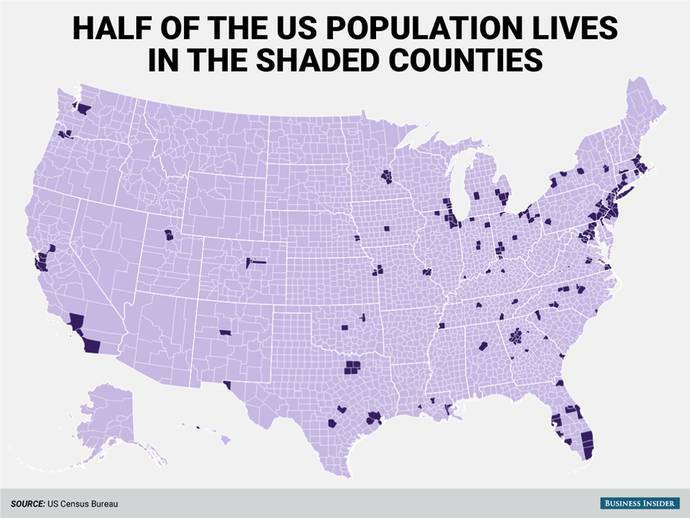 Half of the US population lives in the 244 super-dense counties. Business Insider. 12.Robert Lee Hotz. (2015). 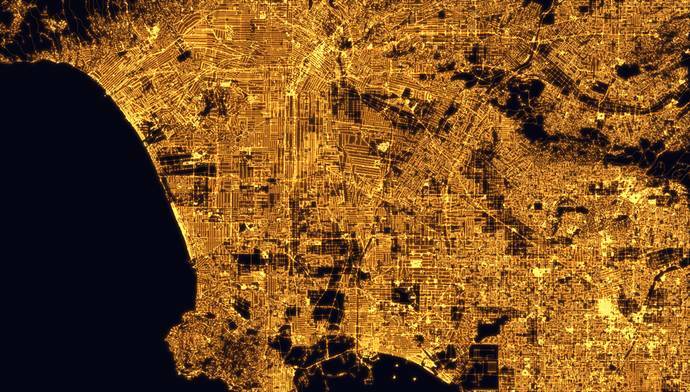 As World Crowds In, Cities Become Digital Laboratories. WSJ. 13.Shlomo Angel. (2012). Planet of Cities. Lincoln Institute of Land Policy. 14.Wendell Cox. (2013). 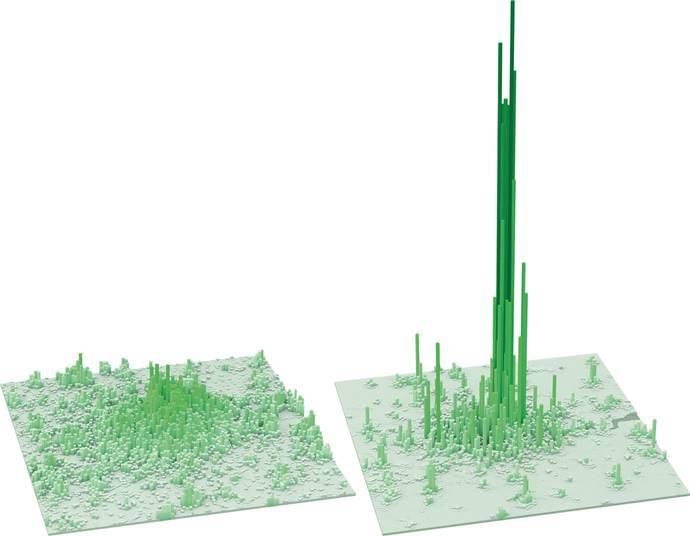 Dispersion In The World’S Largest Urban Areas. Newgeography. 15.The Guardian. (2015). How connected is your city? 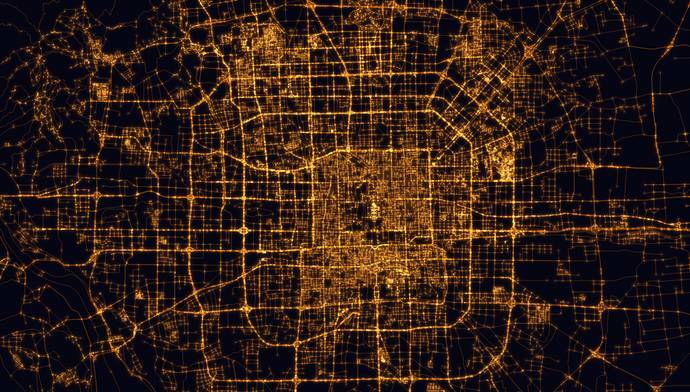 Urban transport trends around the world.